In an effort to boost the value found within its job listings, LinkedIn has announced an update today that will provide jobseekers on the platform with new information about who works at the company of their dreams. The new job listing page — which is currently rolled out to 10 percent of users in the US, Canada, India, UK, and Australia — focuses a lot more on the people who work at companies to help give users a better picture of what kinds of people their potential employer hires. The main way this is done is through a new ‘Meet the Team’ feature, which shows employees with roles similar to the one in the listing. By seeing who works there already, users might be able to measure up their qualifications — or, in ambitious instances, reach out to someone to make a connection. 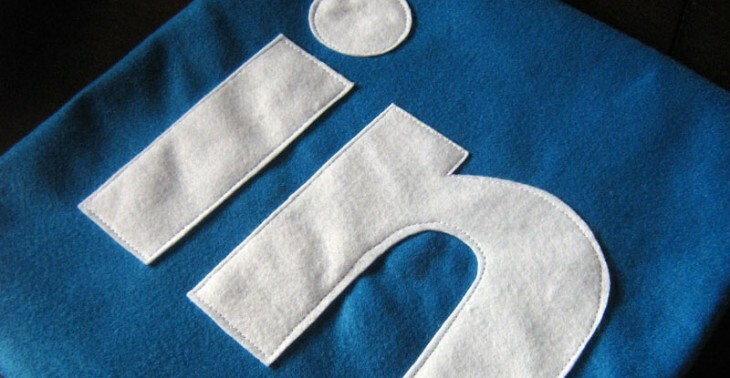 If a cold email isn’t your style, LinkedIn includes friends with connections to the company within a job listing. By placing these people front-and-center, users can think about taking a more proactive networking approach to getting an “in” at that job. This feature was available in the previous version of job listings, but its new placement on the page makes it much more visible. Finally, there are more updates to the ‘Premium Insights’ feature to help those who subscribe to LinkedIn to actively look for a job (something the platform itself pushes as a valuable opportunity for those between jobs) land the new gig they want. That new data includes the company’s hiring trajectory, and how many hires the company has made total among people with similar backgrounds. These features will continue to roll out, and expand to other regions internationally early next year.